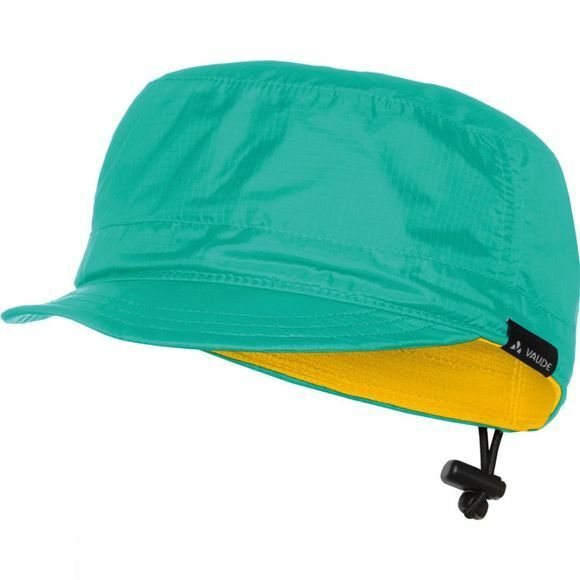 A cap for your pocket: lightweight and super packable cap made from Windproof 80 material. Protects from wind and sun, tames unruly hair and to top it off, features casual good looks. Good for you and the environment: The textile materials are produced from sustainable resources and with eco-friendly manufacturing in accordance with the stringent Bluesign standard. This product is manufactured with Eco Finish and is eco-friendly, water repellent and fluorocarbon-free (PFC-free).